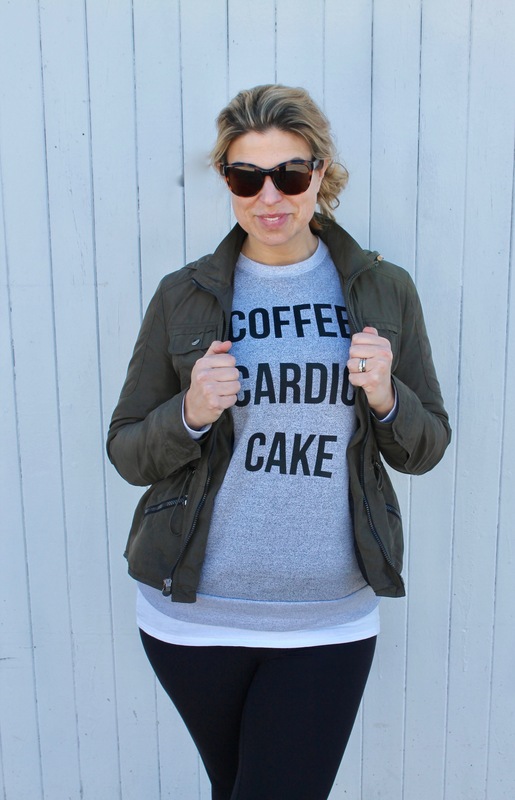 When athletic leisurewear became a trend, I think moms everywhere rejoiced—I know I did. While many probably rocked the leggings with sweaters before it was popular to do so, now they’re actually the “stylish” ones at school pickup. 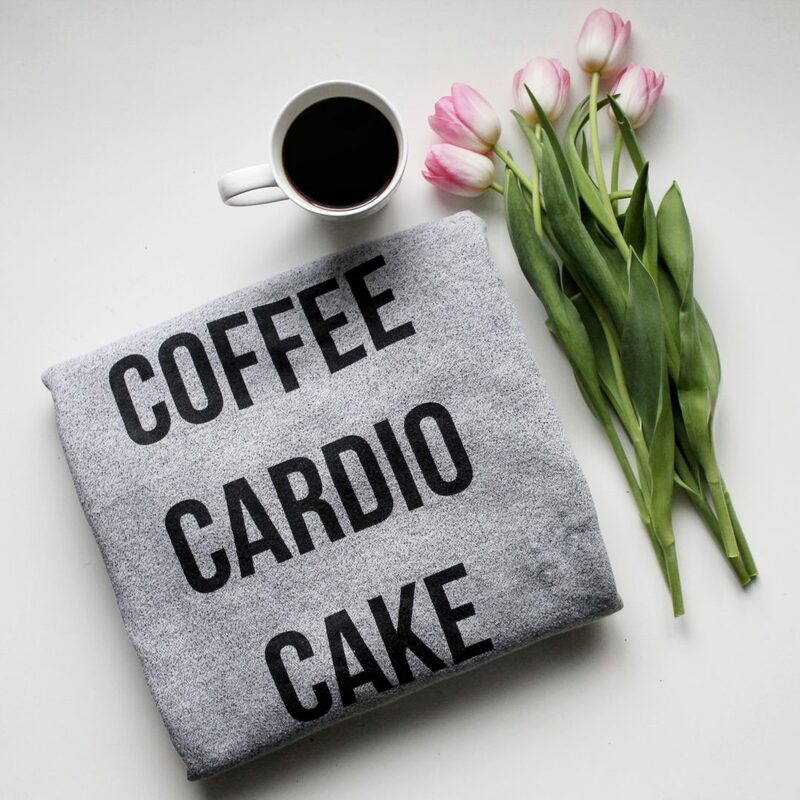 Or at least, that’s what I tell myself, the many days that I throw on my black Lululemon pants, a sweatshirt with a jacket on top, and a pair of black runners. I recently got a job where I get to work from home, so I am trading in my business-casual for full-time mom leisurewear and couldn’t be more thrilled. Living in Vancouver, Canada, I have been introduced to a number of local brands and momprenuers that produce great product in this category. I love what they stand for and enjoy supporting the strong women behind the brands. 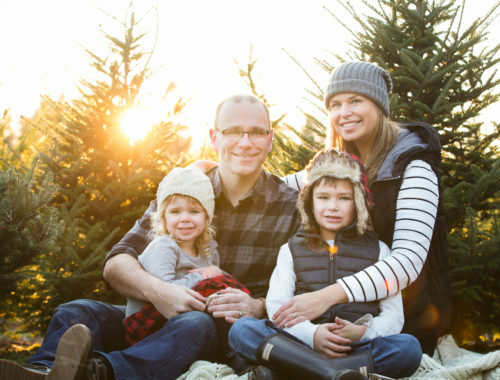 So read on, and check out my favorites—there are even a couple special discounts included! First off, of course I love the name of this brand! Funny story, I didn’t know this shop existed when naming my blog, and when I found out, I quickly fell in love with this momprenuer and her shop wears. 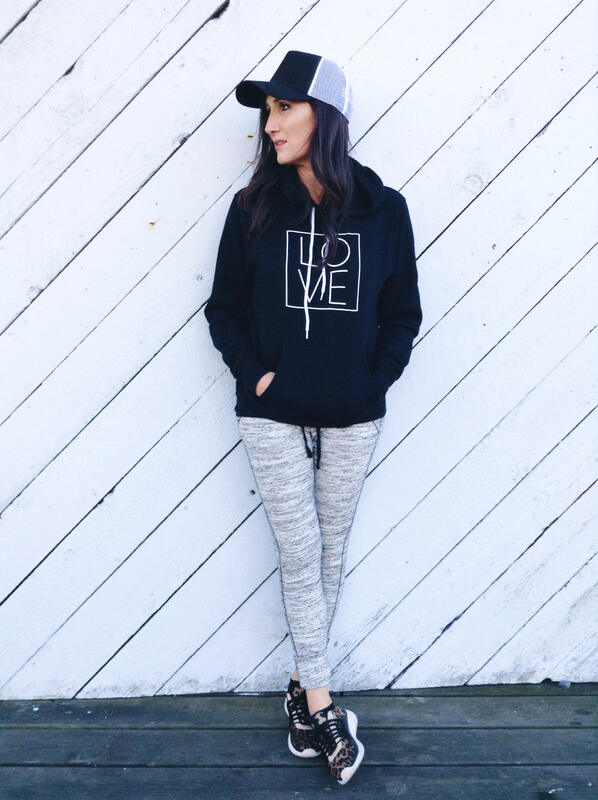 The Sweet Life Apparel is run by Jennifer, a Vancouver-area stay-at-home mom and hobby baker who started up the gift and clothing shop in 2015. Her Priorities sweatshirt literally stops traffic. I have gotten approached on various occasions when wearing it. And no joke, this is the most comfortable sweatshirt I have ever owned. You will not be disappointed! 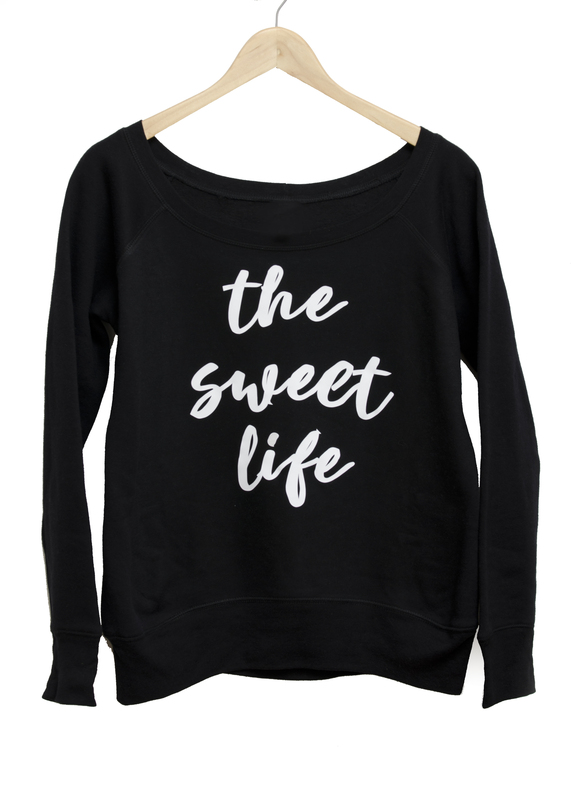 My next purchase will definitely be the black “The Sweet Life” pullover because it really goes with everything. And this shop doesn’t just specialize in women’s wear—the kids gear from The Sweet Life Apparel is ridiculously fun. 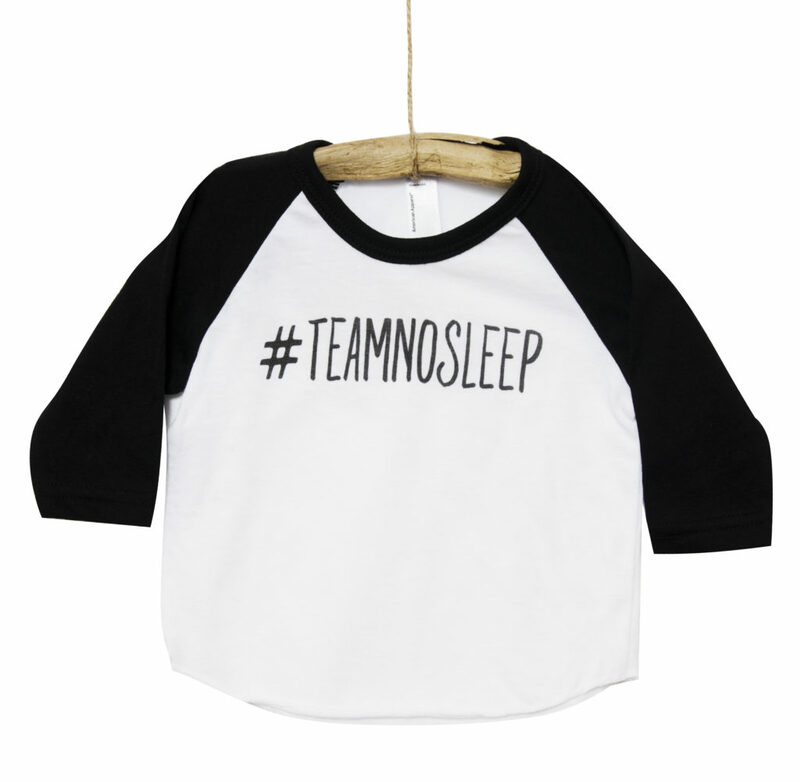 The #teamnosleep raglan needs to be in my life because we were “blessed” with two non-sleepers. 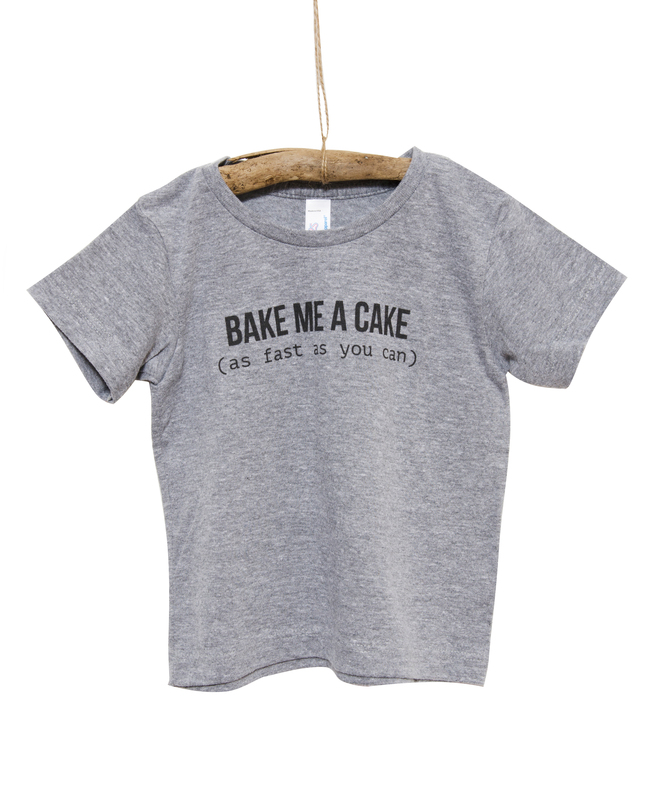 Check out all the “sweet” goods over at Jennifer’s site, thesweetlifeapparel.com! 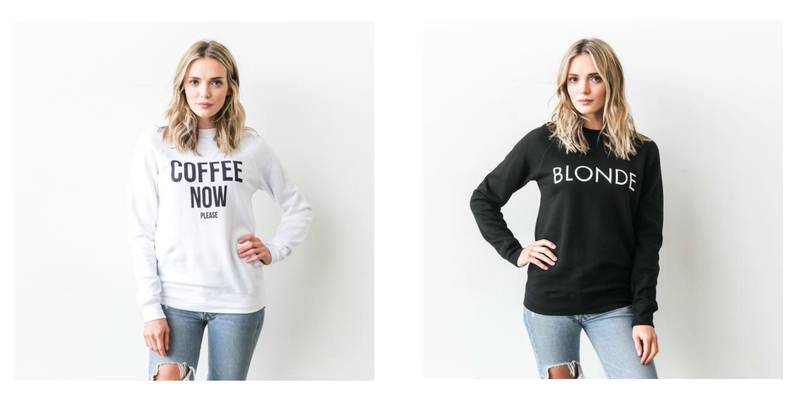 After starting with one original design a couple of years ago, Vancouver-based clothing line BRUNETTE the Label recently launched a full fashion range called the Brunette Collection. It is hard for me to pick a favorite from their compilation featuring fun sayings on crew neck sweatshirts, but my first order had to include their homage to Queen Bey. My black “Who Run the World” pullover is likely to be worn on repeat. And it should be mentioned that moms really are the ones who rule the world, right?! Check out this and the rest of their amazing black, white, and grey collection now at brunettethelabel.com. Many of you may already know this brand for their adorable Kawaii-inspired kids clothing, but did you know that they also carry items for moms to rock? 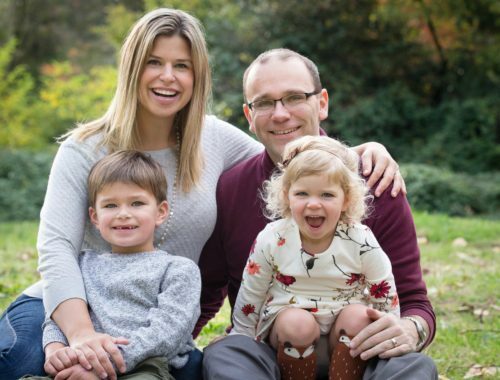 This parent-run company is out of Victoria, BC, and it has seen significant growth over the last couple of years thanks to their amazing, unique designs for kids and moms alike. 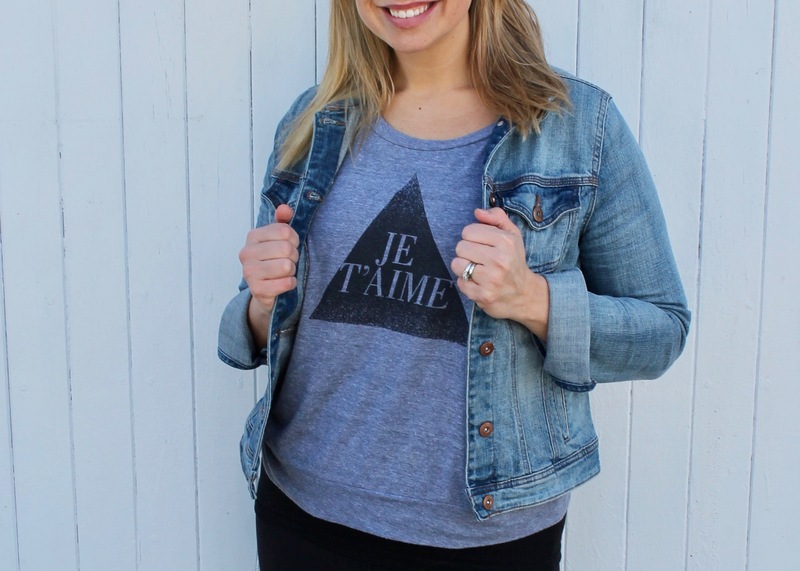 When putting through an order for my kids recently, I added the Je T’aime Pullover for myself. I love its lightweight nature and how versatile it is. Dress it up or dress it down for the perfect look. 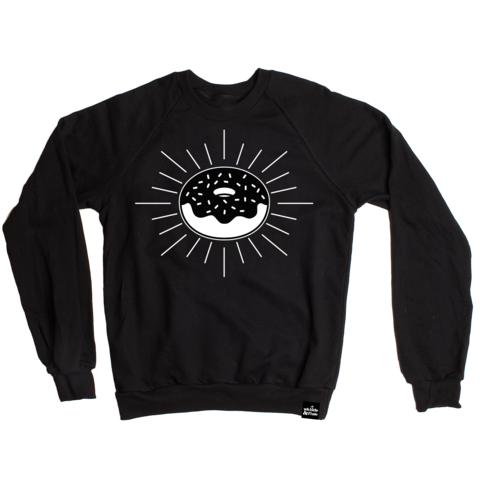 Many other great pieces, including this ridiculously fun donut print, can be found at whistleandfluteclothing.ca! The name of this company speaks for itself. 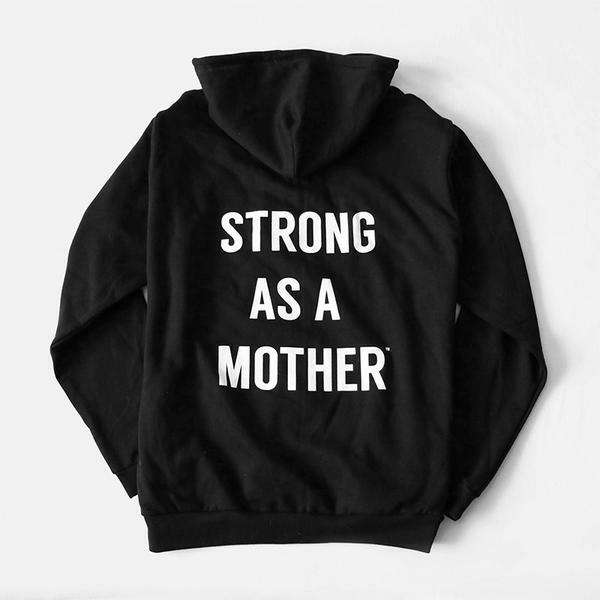 The Strong as a Mother (SAAM) brand is the brain child of two Canadian mamas that wanted to celebrate the sisterhood of being a mother. 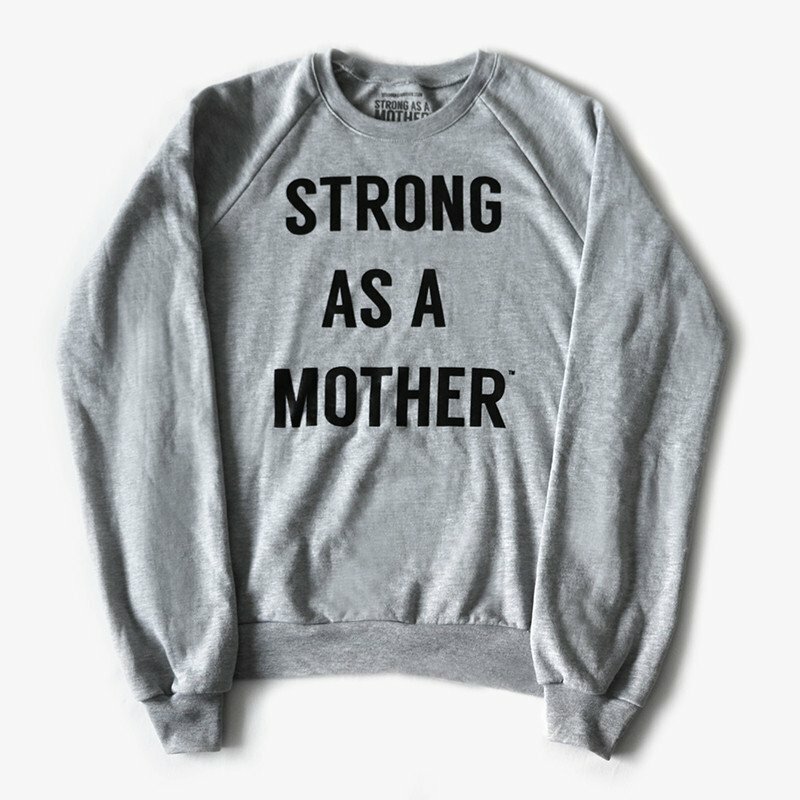 As they note on their website (strongasamother.club), they represent “the woman who taps into the reserves of strength she never knew she had until she became a mother”. On a trip to a local clothing store, I was introduced to SAAM and instantly connected with their messaging. I can say I proudly wear their gear, knowing what it stands for and the values behind it. 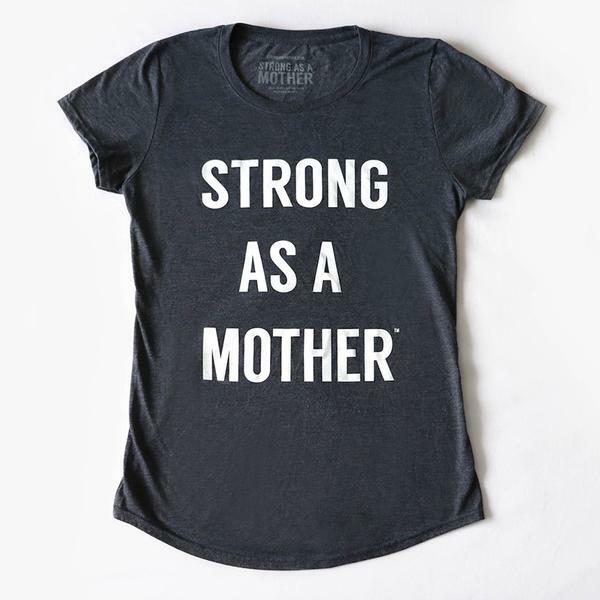 For mothers, not only is their strength showcased raising and supporting their families, as a collective, the group is powerful when supporting and guiding one another. 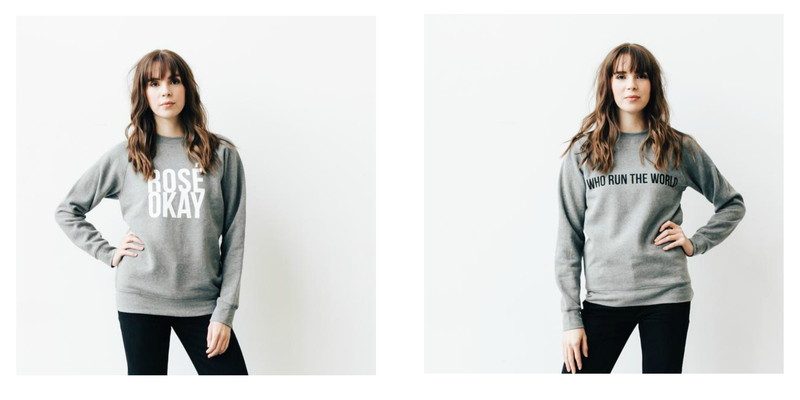 Their collection includes something for everyone…tanks, tees, sweatshirts and hoodies. Mom jeans no more! 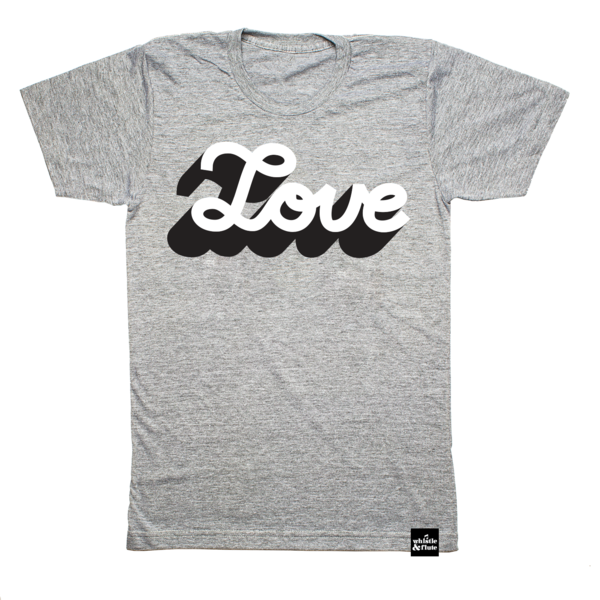 It’s all about comfort and looking good…and spreading love, of course! 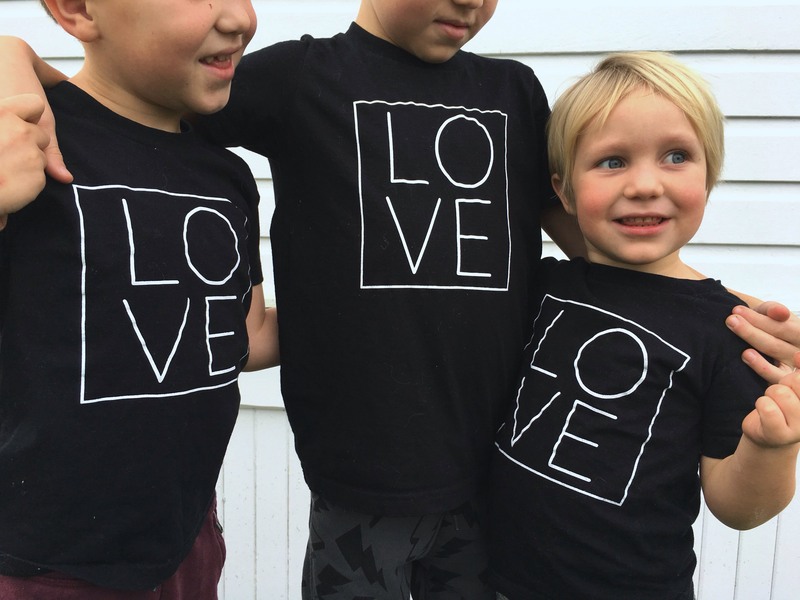 “Try On Love” is a Vancouver-based clothing brand that was also created by a fabulous momprenuer with the intention of reminding us all to simply love each other. Each item from this shop has a genuine Rose Quartz crystal sewn into the neckline, as Rose Quartz is the universal gemstone of love. How cool is that! Plus, like the other designers I have mentioned here, her color scheme is all monochromatic, all the time! She too offers up her designs for the littles ones in your life. Yes, I can tell you my daughter and I often wear ours on the same day. 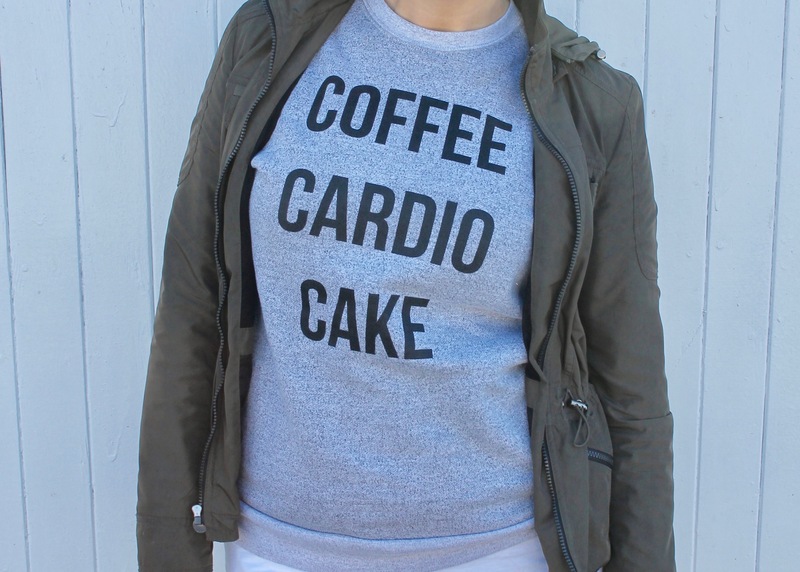 There is something for everyone…adorable hoodies, pullovers, and tees. 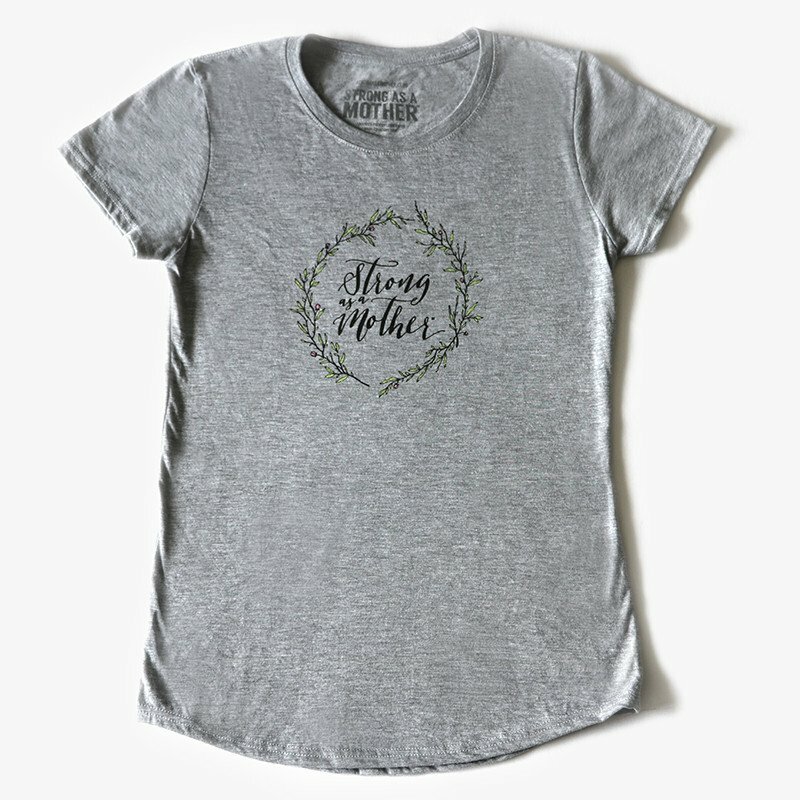 This mom, was awesome enough to offer my readers a discount of 15%, using the code SWEET15, so check out the lovely wears over at tryonlove.com! 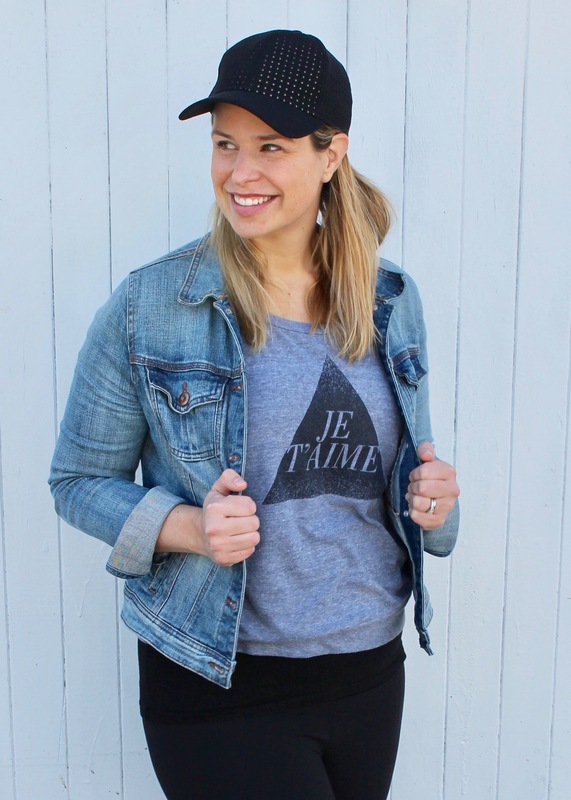 So I hope this has inspired you to refresh your leisure wardrobe this Spring all the while, offering support to some awesome brands and momprenuers.